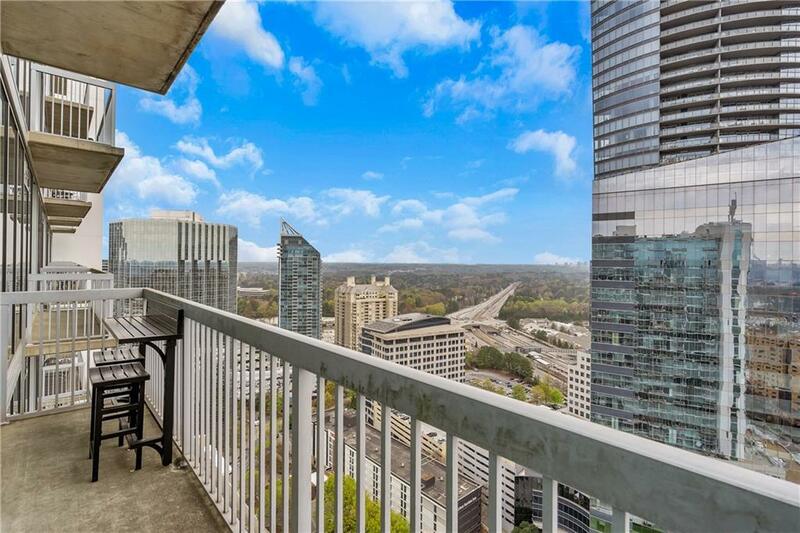 Stunning Views from this 28th floor condo! 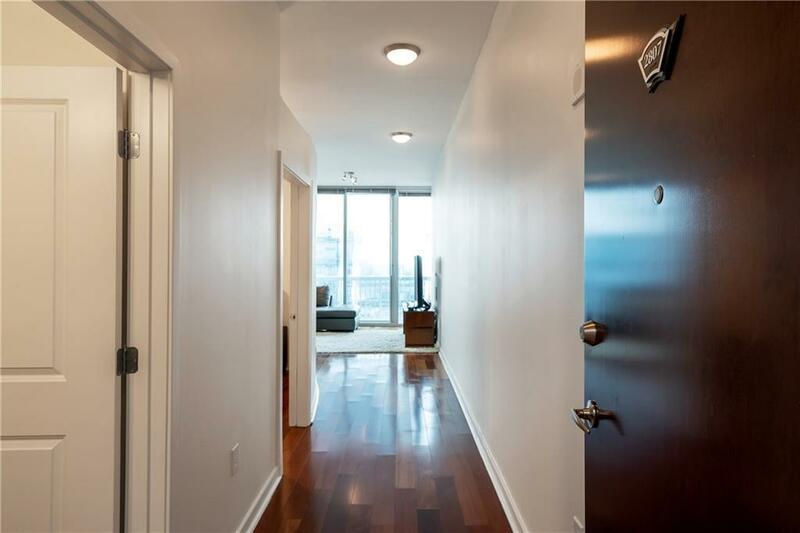 This true 1 bedroom has spectacular features including built-in speakers throughout, hardwood floors, and a walk-in closet perfect for organizing. Kitchen has SS appliances, granite counter tops and plenty of cabinet space. NEW interior paint! 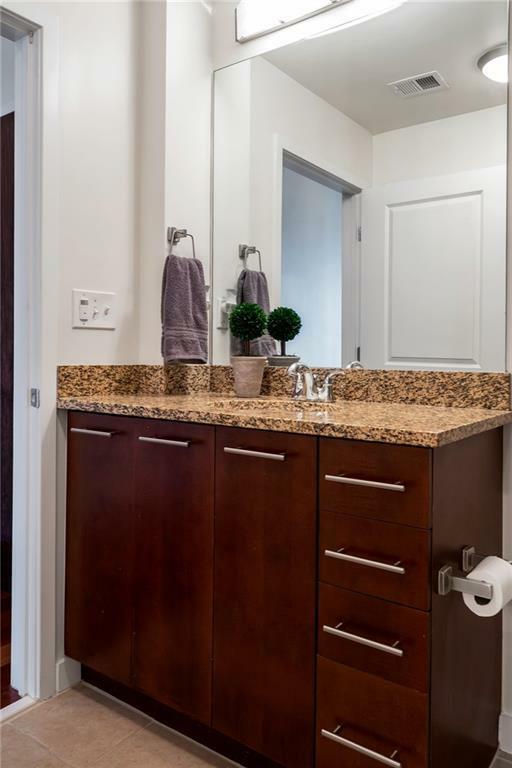 Condominium has great amenities with 24/7 concierge, pool, fire-pit and grill, gym, clubhouse and business center. 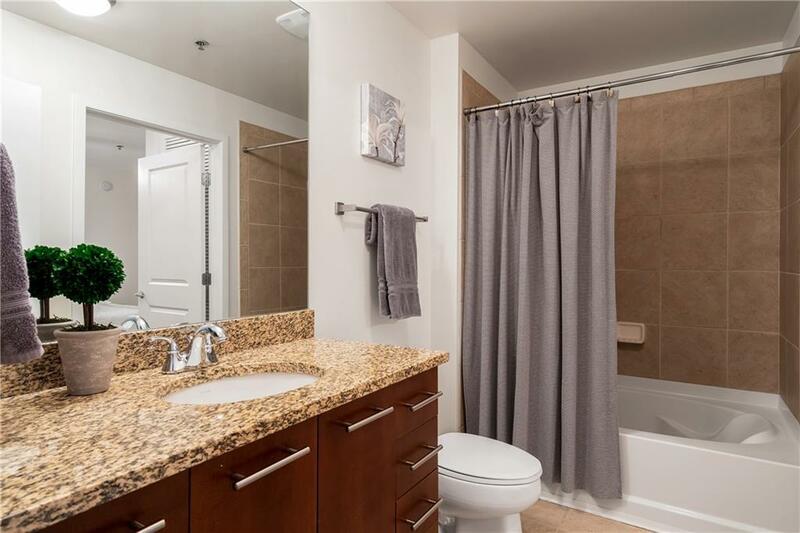 Walking distance to Lenox and Phipps Plaza, fantastic restaurants, Marta station and much more! Listing provided courtesy of Joygle Real Estate.